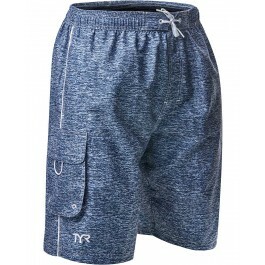 Enjoy a day in the water with the TYR Men’s Tahoe Challenger Swim Short. With 100% sande polyester construction, the TCHMD5A ensures accelerated dry time during every wear. Engineered for both casual and active use, the Challenger features full waist elastic, a 9” inseam and a boxer style liner for comfortable support. I have had a hard time finding trunks that stand up to daily use. These have done well so far, no issues in sight that I can see. 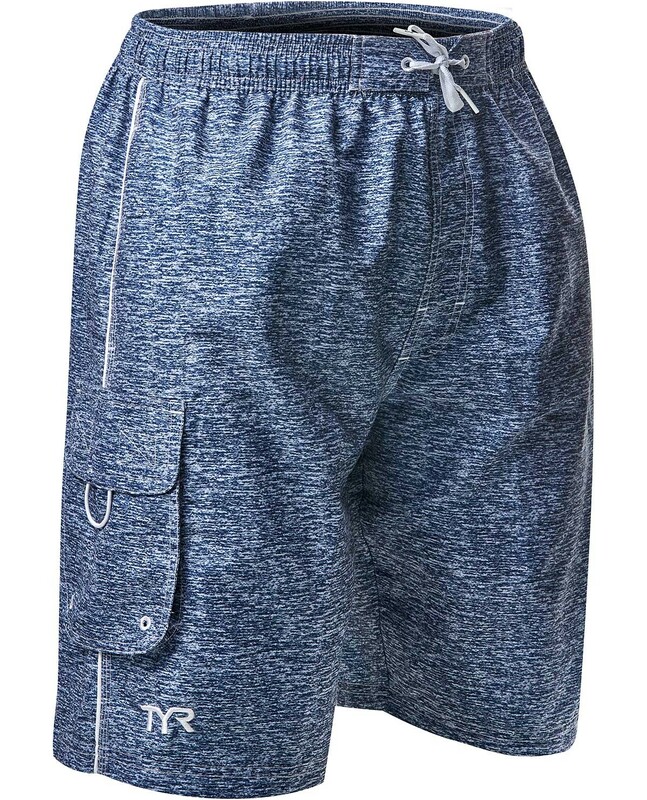 Great fit, look good, comfortable.